Say hello to stamina and goodbye to sore muscles and early fatigue! 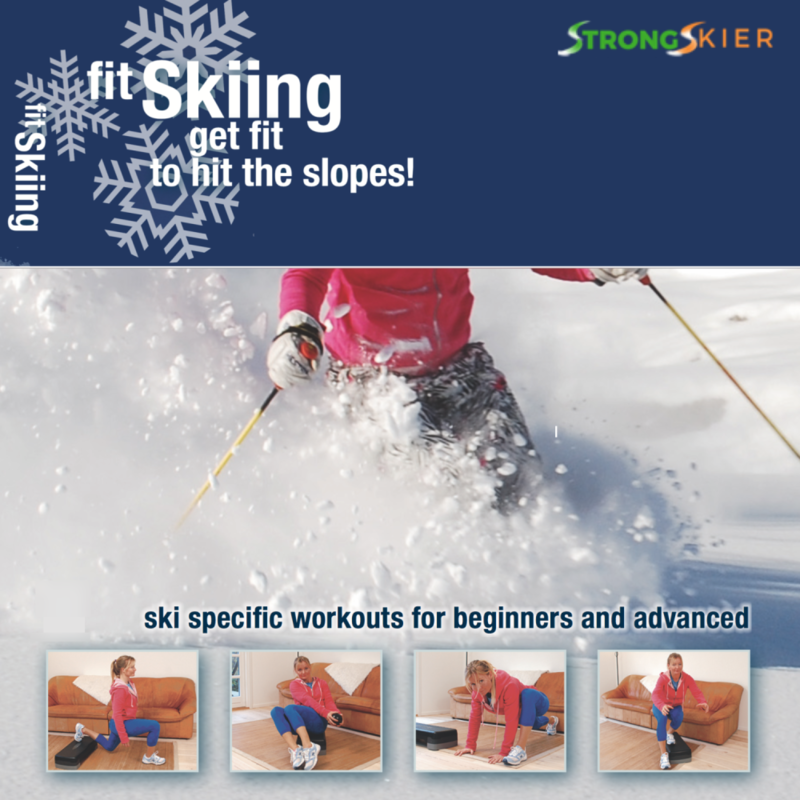 Make this Ski Season Your Best Ever - With The Legendary Get Fit to Hit the Slopes Video Workout! 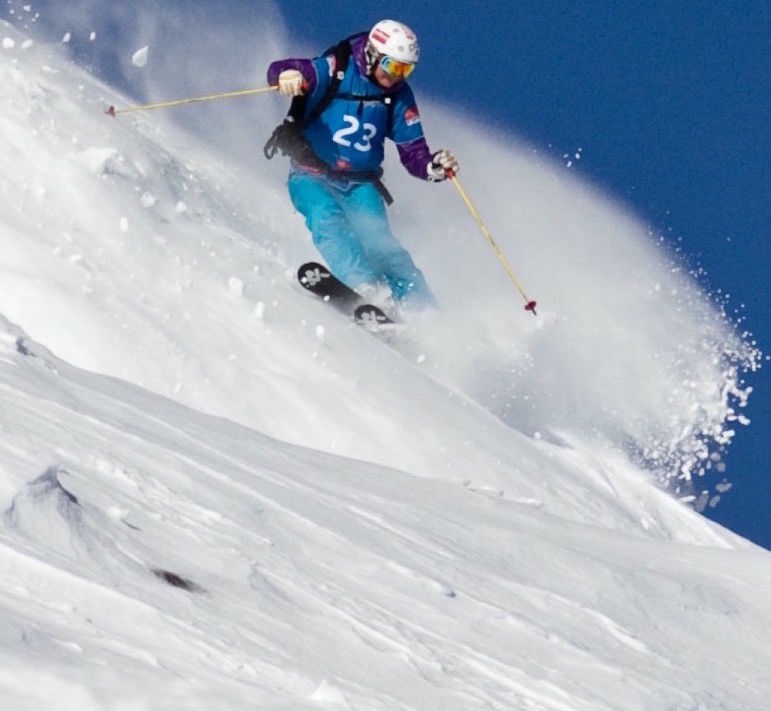 Get Fit To Hit The Slopes is the original ski training program created by Olympic moguls skier, certified performance trainer, and founder of Strong Skier, Anja Bolbjerg. Build your stamina so you don't feel limited and can take full advantage of your time on the slopes! "I have participated in many ski fitness programs over the years with good trainers. However your video focuses much more on exercises that are directly related to skiing and ski balance. I also appreciate the fact that you have made two progressions and included a warm up routine as well.” Hans Maquardsen. As 2-time Olympian and conditioning coach for world class athletes, I know that sometimes you just need a quick and efficient solution to get fit. You have a ski trip coming up and you just want to feel great and not worry about soreness or feeling weak. So I've made this done-for-you program ski workout video program.. It has now helped hundreds of people just like you get fitter and stronger to enjoy skiing to the fullest. I like working out too, but I work out to be able to do the sports that I like. I know that in order to really have fun skiing and not be in pain – I have to be physically prepared. I recommend doing these 30 minute sessions a 2-4 times a week. Your goal might not be to do the 5-hour hike up to this summit as I had to for filming this video but I promise you, you will find it useful and you will feel stronger and more confident skiing. You can get instant access to my downloadable complete program of ski training videos so you can start getting fit for skiing TODAY! Just click the orange button and you will be taken to the order page. Do you know what it takes to be fit for skiing…? Being physically prepared for skiing is NOT about running for hours or lifting weights in machines. Often that actually does more harm than good! While the machines will help strengthen specific muscles, they won’t train your muscles to react in a skiing-specific pattern, nor will they improve your balance - a must for strong skiing. With my “Get Fit to Hit the Slopes” video workout program, you get the exact workouts you need to prep your body for optimal, pain-free skiing. 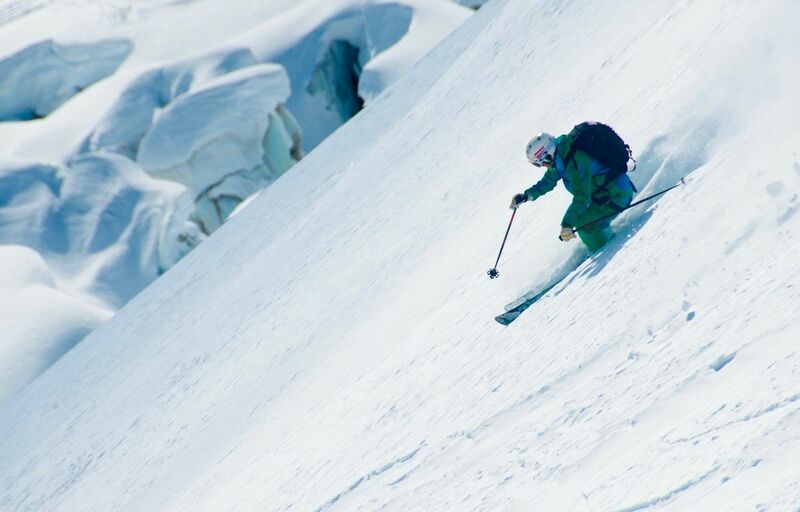 And you can trust the effectiveness of these bite-sized workouts because they are the result of first-hand experience on the slopes and from years of training to become a performance ski coach. I skied on the world cup circuit in moguls for a decade and competed in two Olympic finals. Throughout my career, I have had my share of injuries - some of which could have been avoided if I knew then what I now know about physical preparation, muscle imbalances and biomechanics. My University thesis was on the mechanics of the knee - yup, it gets that technical - and it’s not an understatement I’ve done all the legwork (pun intended :-) necessary to make sure my exercise programs deliver fast, effective results. 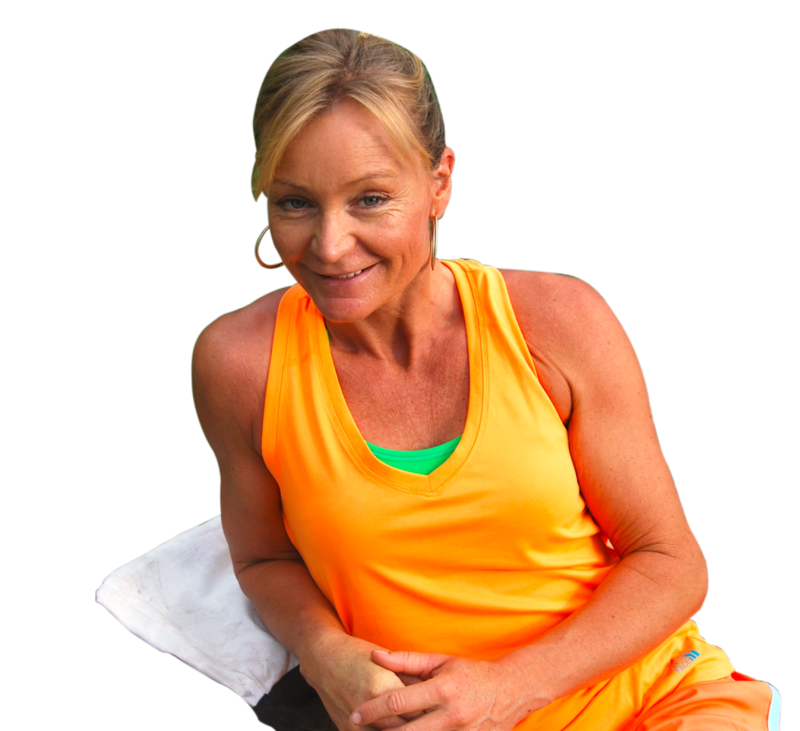 Easy to understand instructions and demonstrations - I do the workouts with you!